Drive with style and confidence in a used car from Lawley Chrysler Dodge Jeep Ram. Our used car dealership in Sierra Vista, Arizona is your local destination to find a vehicle that matches your lifestyle and budget. Experience the comfort and versatility of the Chrysler Pacifica Hybrid, the family van that makes daily commutes and weekend road trips a breeze. Or try the sheer power of the Ram 2500, a masterclass in towing capabilities. If style and flair are more you speed, nothing compares to the Dodge Charger, a classic muscle car ready to take on the road. No matter your car-buying needs, the experts at our Sierra Vista, AZ used car dealership have the inventory to get you behind the wheel of your dream car. Schedule a test drive today! Find a used model at your local Sierra Vista, AZ used car dealership. 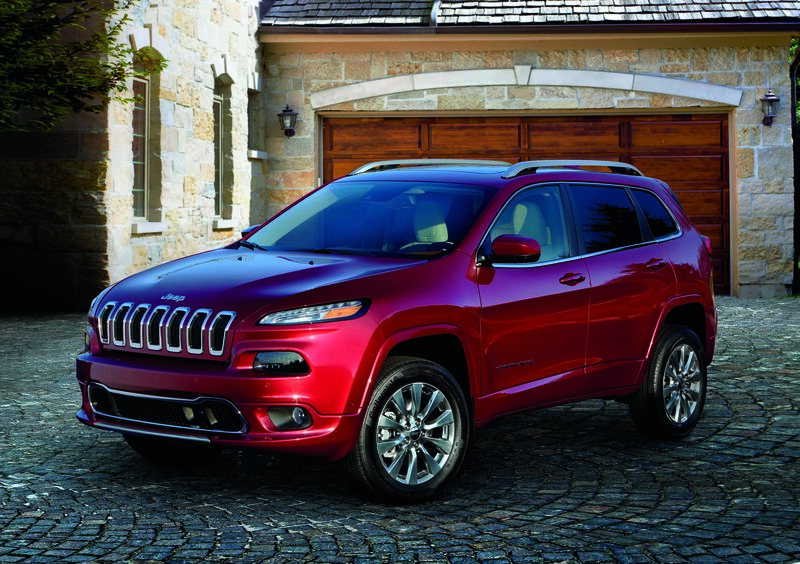 At Lawley Chrysler Dodge Jeep Ram, we know that the car-buying experience can be stressful. That's why our friendly and knowledgeable team is here to help. When you visit our Sierra Vista, AZ used car dealership, our sales experts will be happy to walk you through the lot to take you on a test drive. Once you've found a car you love, we'll hand you over to our financing specialists to speak to you about auto loans and car leases. Whether you're browsing our inventory, taking a test drive, or inquiring about vehicle financing options, you'll be able to rest assured knowing you're in good hands. Visit the used car dealership at Lawley CDJR today to get started! Lawley Chrysler Dodge Jeep Ram strives to make the vehicle financing process easy and hassle-free. Our finance department will help you unpack all your financing options, whether you're interested in an auto loan or a leasing plan. And with online tools such as our pre-approval form, payment calculator, and trade-in evaluator, your car-buying experience has never been simpler. Speak to our Sierra Vista, AZ financing specialists today about finding the perfect financing option for you at our used car dealership. We look forward to working with you!